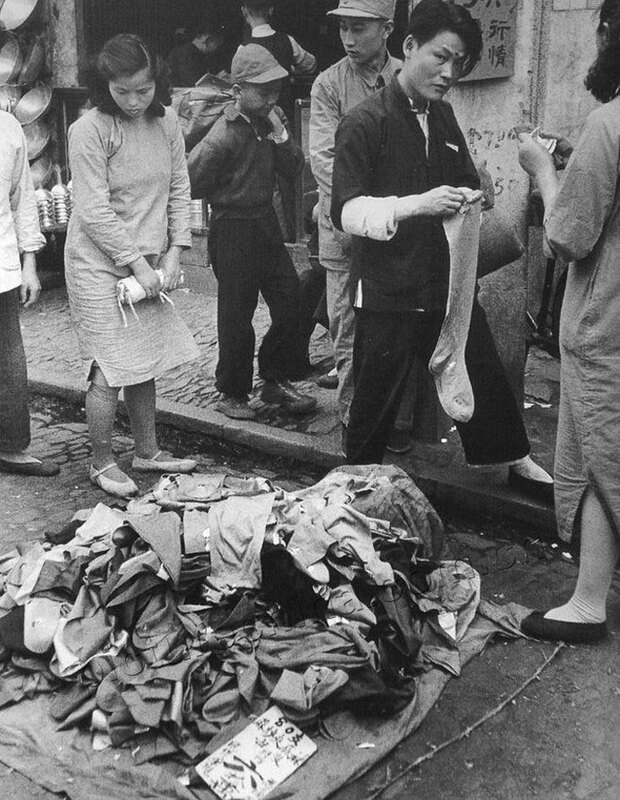 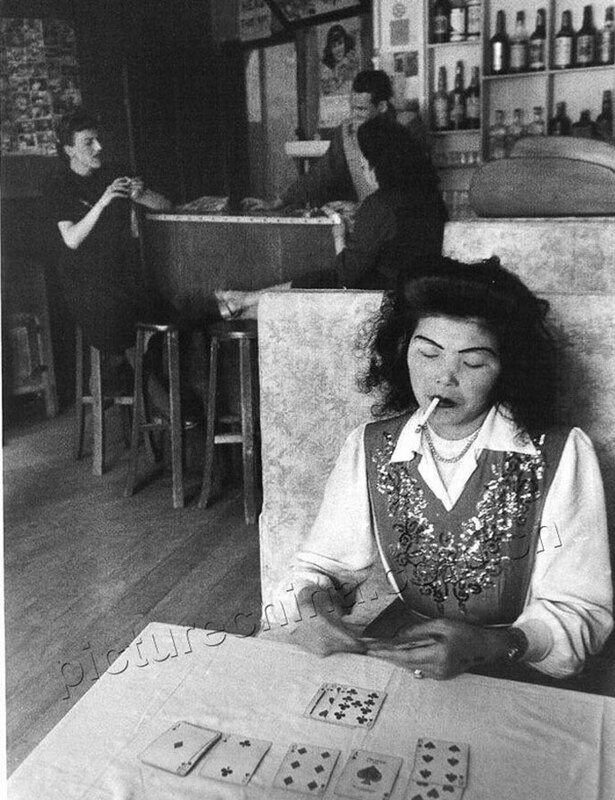 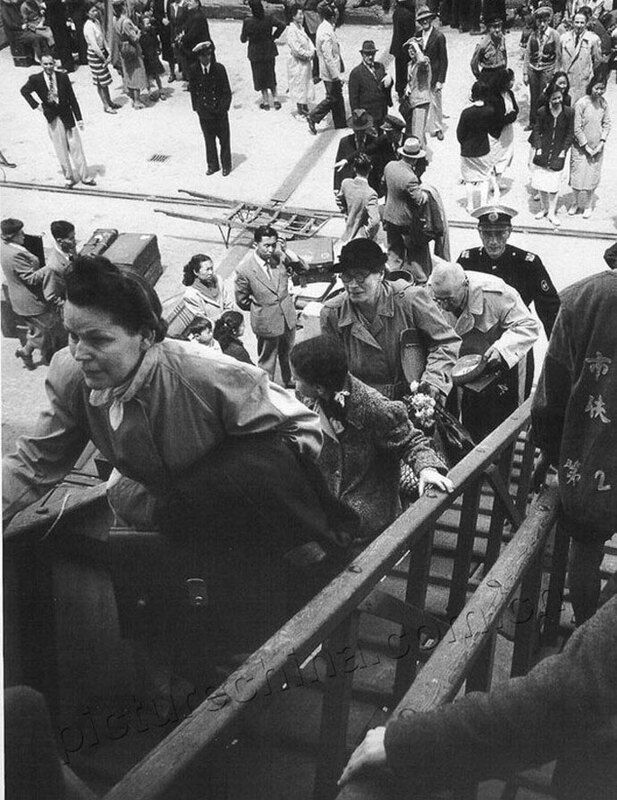 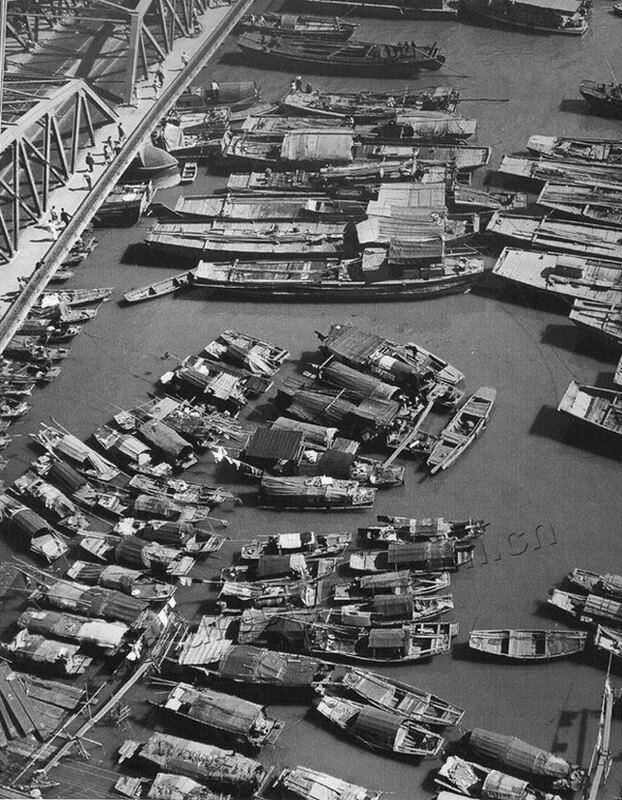 2 A collection of fascinating historical photos of Shanghai made by the American photographer Jack Birns (1919-2008). 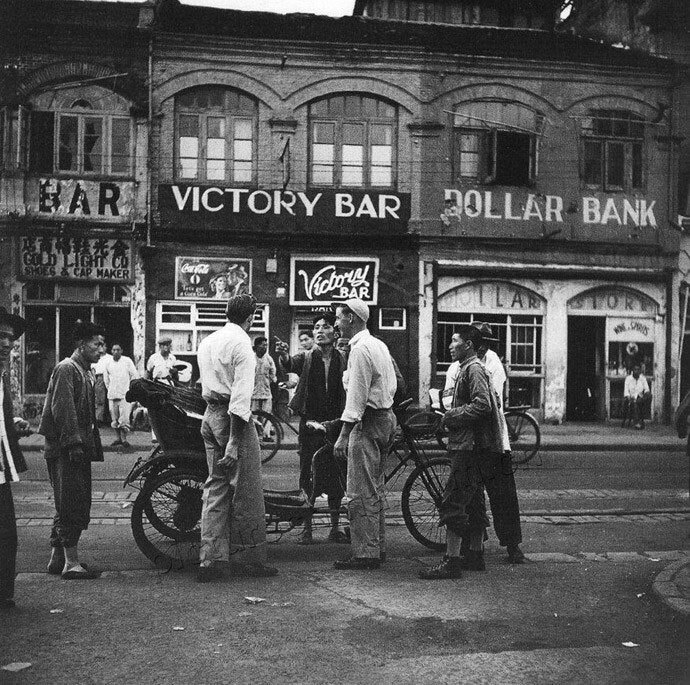 A collection of fascinating historical photos of Shanghai made by the American photographer Jack Birns (1919-2008). 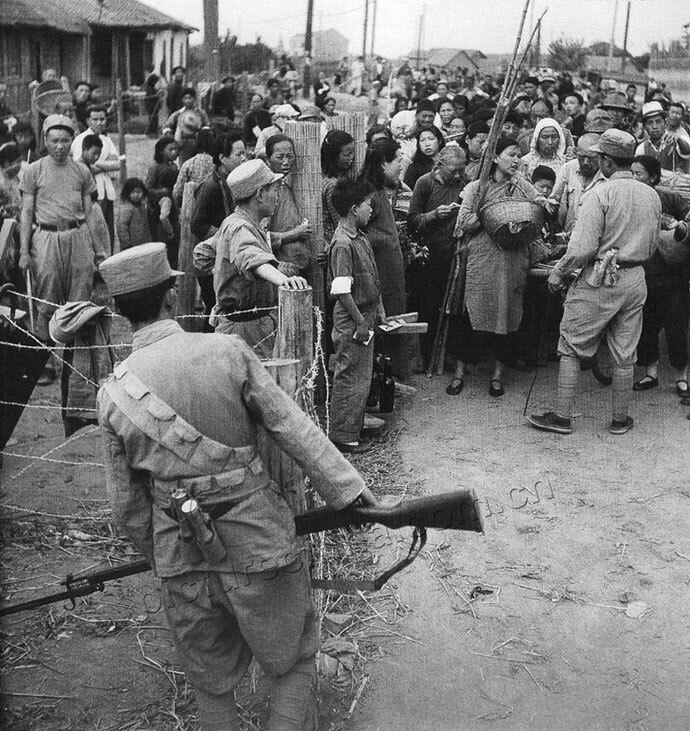 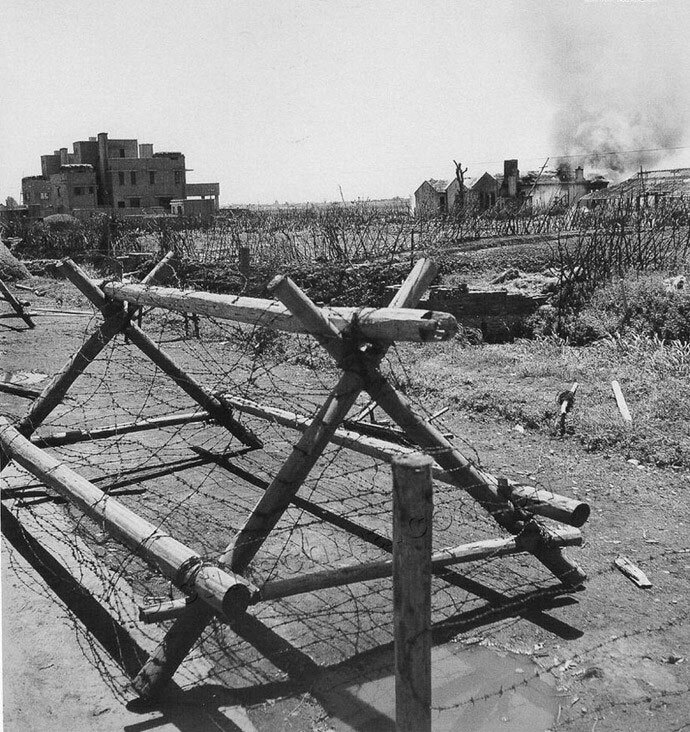 Life magazine hired Birns to produce a report on the civil war in China. 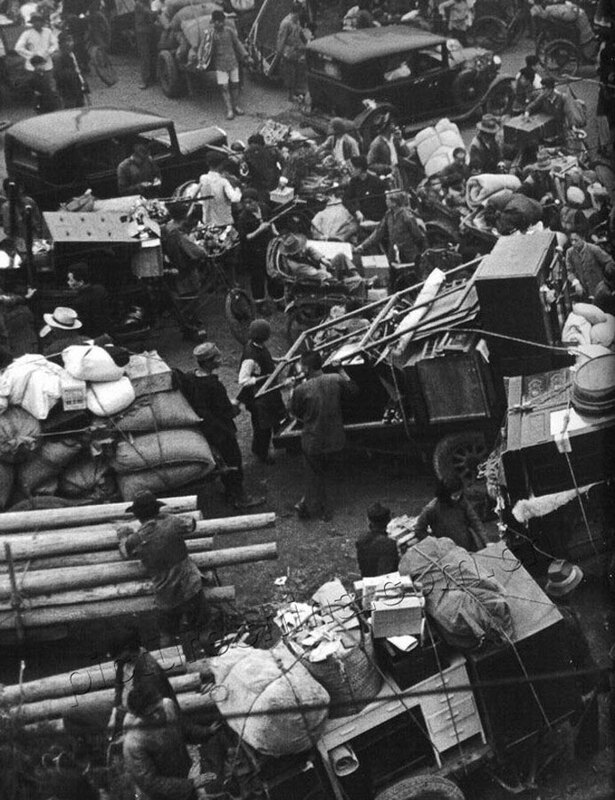 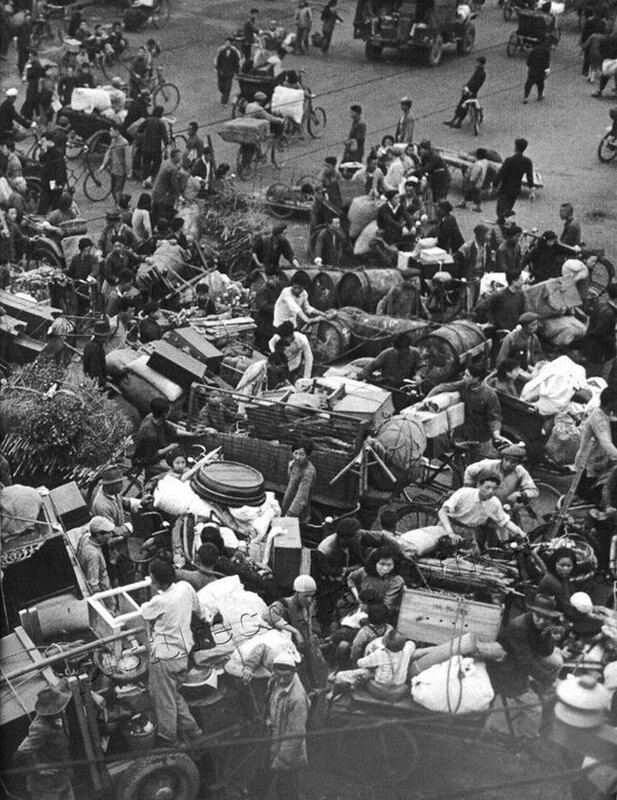 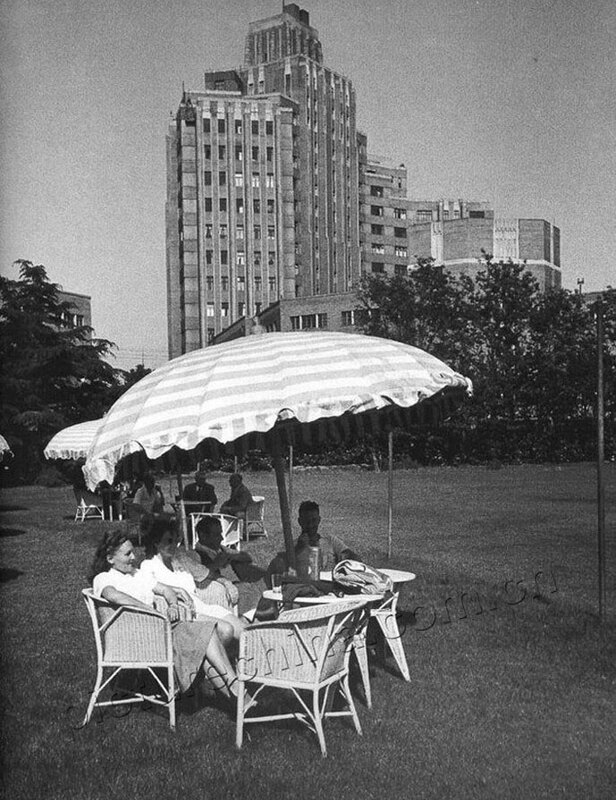 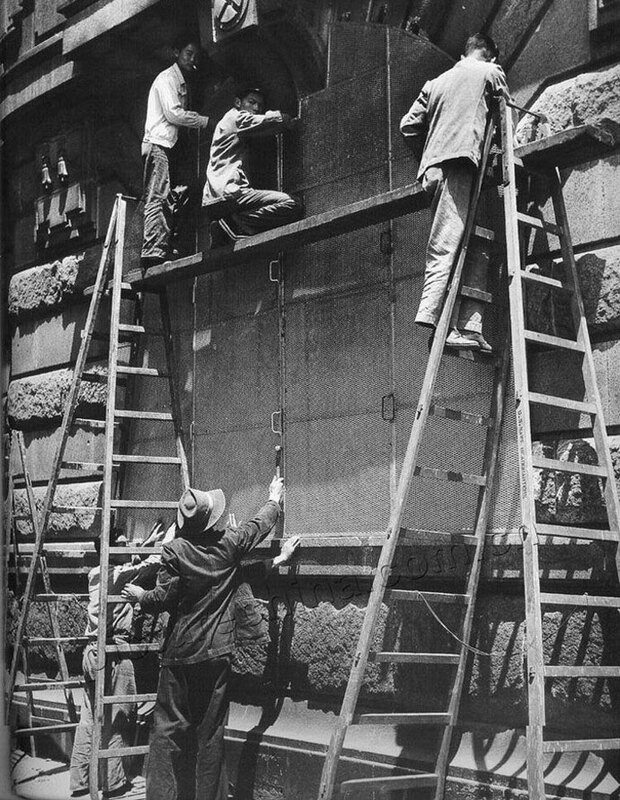 Shanghai 1949 – Within a few years, the city seemed to be destined to become a cosmopolitan economic and cultural capital of East Asia, closed in on itself. 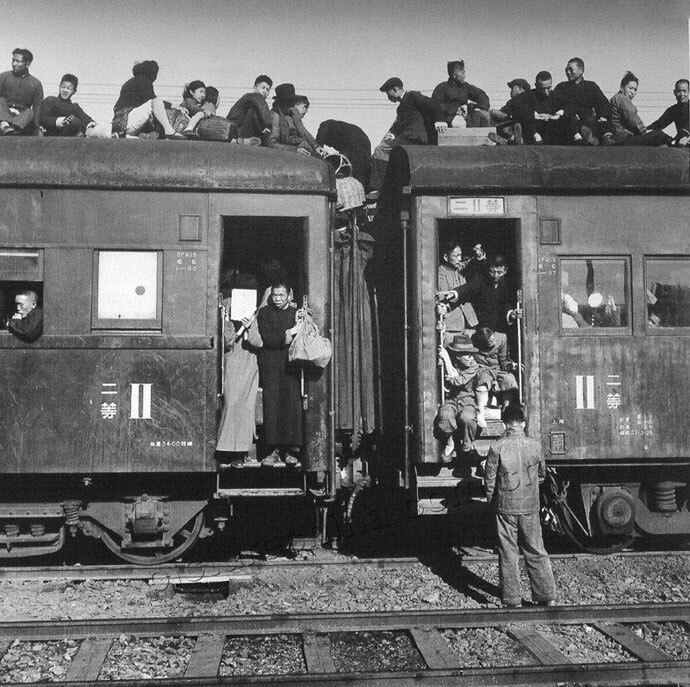 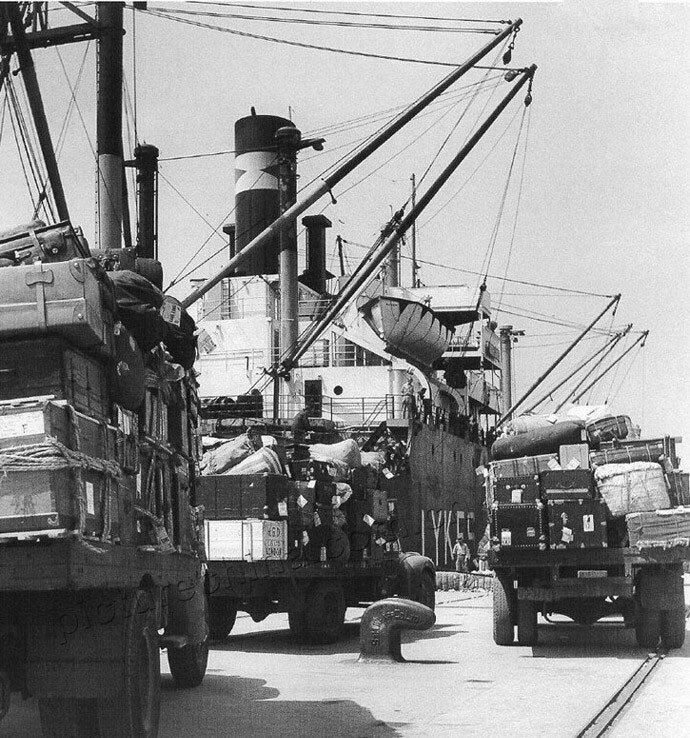 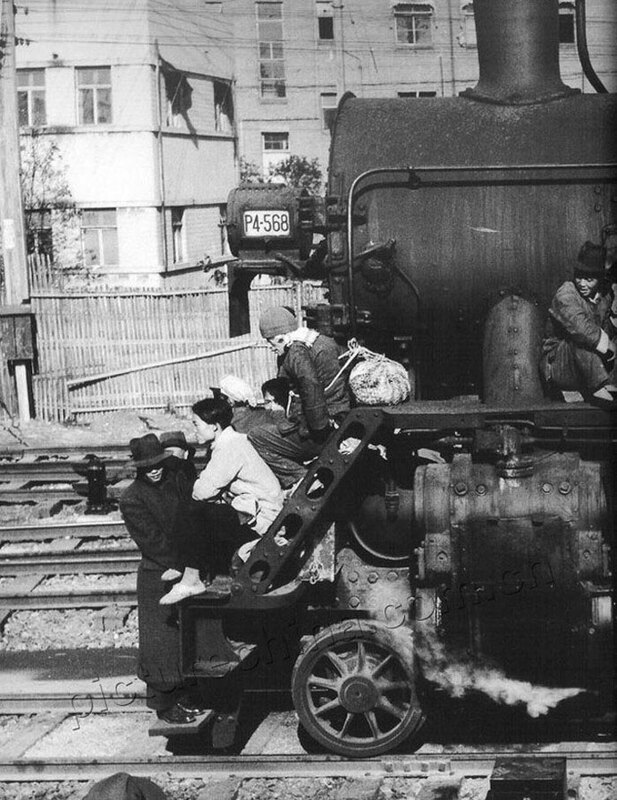 Before the final battle between Communist and Nationalist forces, who can, leaves: ships set sail, trains full of people are leaving for the South, foreigners linger before the inevitable goodbye.